​Life as a ​West Bromwich Albion fan has not been the happiest in recent months. The club were relegated to the ​Championship, leaving them needing to completely rebuild as they look to return to the ​Premier League. The club opted to bring in 20-year-old Harvey Barnes on loan from ​Leicester City, and the youngster has been seriously impressing fans of West Brom as of late. His most recent outing saw him play a starring role as the Baggies emerged with a 4-2 victory against an impressive ​Bristol City side. ​​Barnes netted on his debut for the club during their opening match of the season against ​Bolton, before netting a few weeks later against ​Norwich. He has been a key part of West Brom's team this season, and is already repaying the club's faith in him. The 20-year-old made his debut for Leicester City in the ​Champions League in 2016, before joining MK Dons in League One on loan in early 2017. He netted six goals and assisted another during his time in League One, before moving up a level to join Championship side Barnsley last season. ​​West Brom manager Darren Moore admitted he is ecstatic with Barnes's current level of performances, and is quoted by ​the Leicester Mercury as saying: “I’m pleased he’s displaying that talent so the West Brom fans can see how good he is ... He's gelling with his teammates, he's got a wonderful eye for goal, he's cool and composed in the final third and he presents a threat to the opposition." 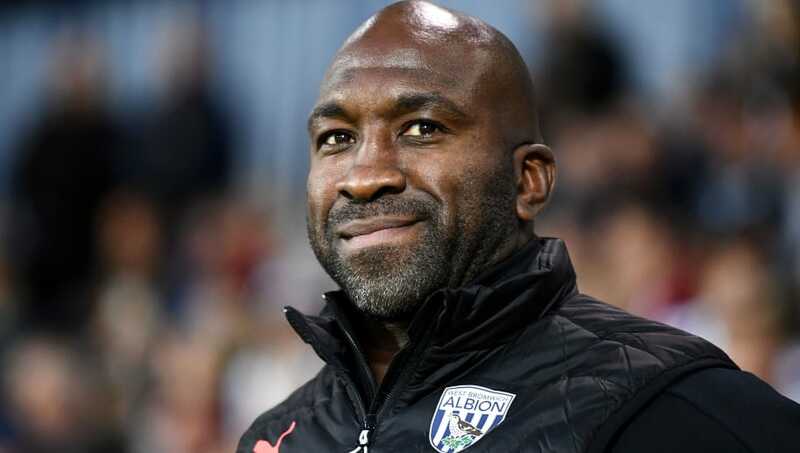 ​​West Brom currently find themselves in third place in the Championship, and will certainly be hoping to continue their good form as they look to make an instant return to the Premier League.